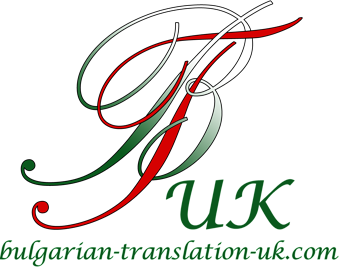 Bulgarian Translation UK is a company providing Bulgarian to English and English to Bulgarian translation services in London, as well as nationwide throughout the UK. We are able to offer a variety of services, including standard and certified translations, as well as document legalisation and English<>Bulgarian consecutive or simultaneous interpretation services for all types of events and other occasions. All of our translations are provided by sworn translators authorised to provide translation services on behalf of the Bulgarian Embassy in London, meaning that our work is guaranteed to be of the highest quality, and your final translated documents will meet all the necessary requirements of legalisation in order for them to be accepted by governmental and other official bodies. We also have a wealth of experience in literary translation (books, fiction and non-fiction) and in translating other original, creative and/or academic texts, such as plays, screenplays, dissertations/theses, journal articles, textbooks and others. To discuss your requirements and receive a quotation, please contact us via e-mail or telephone, or click here to find out more about the services we have on offer. If you are unsure of the legal requirements for the type of document you would like translated (eg. 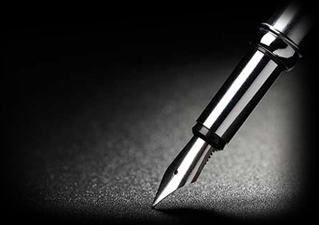 whether the document needs to be notarised or have an Apostille), please do get in touch or see our Written Translations page for information on the requirements for different types of documents.